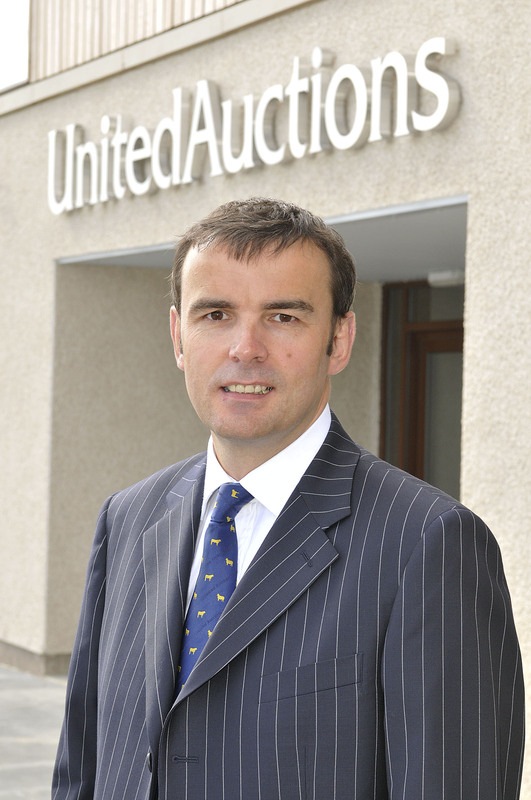 United Auctions (UA) announced today (Friday 3rd February 2012) that terms have been completed with Ledingham Chalmers LLP and Johnston Carmichael to each open a new office at the Stirling Agricultural Centre. The full service law firm and the independent chartered accountants, respectively, are both expanding into the City of Stirling for the first time with new offices on the first floor of the Agricultural Centre. Ledingham Chalmers has significant interest in the rural sector and the move to Stirling Agricultural Centre is intended to support its growth ambitions across Scotland – furthering its existing successes across its long-established offices in Aberdeen, Inverness and Edinburgh. The firm has a headcount of 147, including 64 qualified lawyers – 24 of whom are partners. 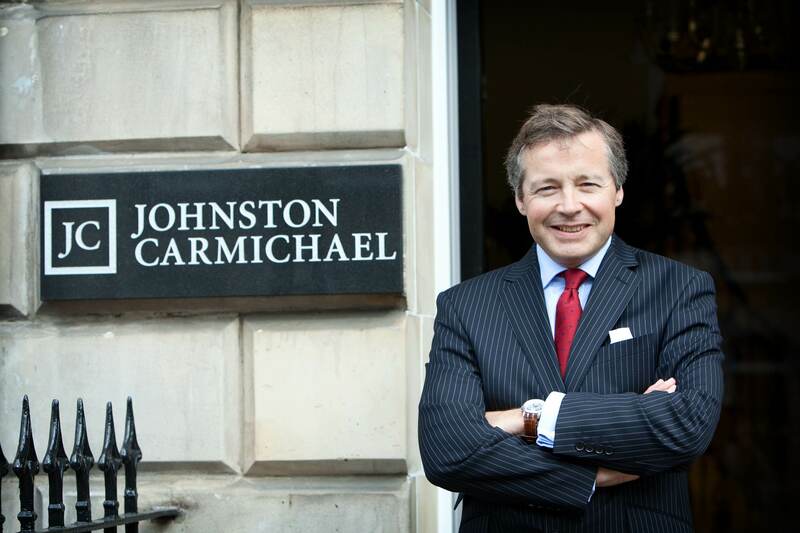 Johnston Carmichael is Scotland’s largest firm of independent chartered accountants and business advisers and is one of the Top 25 accounting firms in the UK. With ten offices located throughout Scotland, the new Stirling office will expand their geographical reach further. 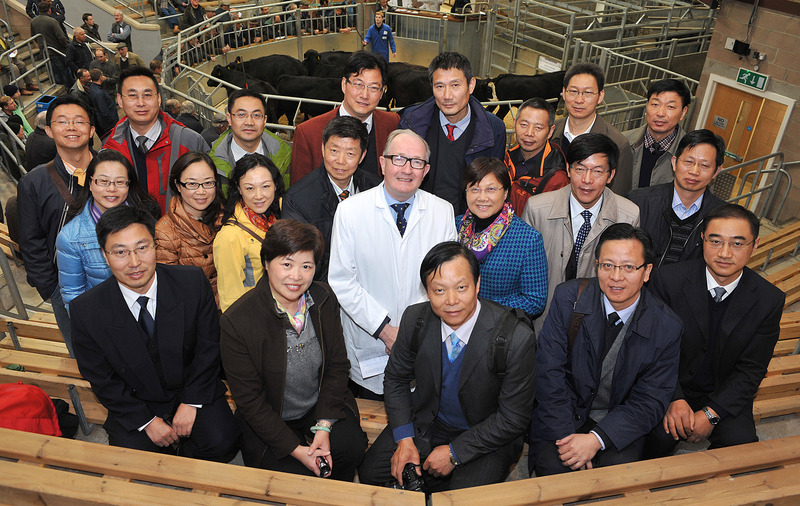 Since Scotland’s leading livestock auctioneers took full ownership of the Stirling Agricultural Centre and its 52 acres less than a year ago, the facility has attracted a range of agri-related businesses, including Carrs Billington Agriculture, a blue chip agri merchandiser and CKD Galbraith who have opened a national farm sales office at the Centre. With only a single remaining office available – for the right agri-business – the Centre is now 99% fully let. Jennifer Young, Chairman of Ledingham Chalmers, said: “This is a key strategic location as we increase our offering across Scotland, and we are very pleased to open our doors at United Auctions’ Stirling Agricultural Centre. “Stirling has an important role to play not only in our work in the agricultural sector but also in providing improved access to central Scotland, where we aim to further expand our service to the diverse rural business sector – farming, food, fish and forestry and increasingly the renewables sector. Ledingham Chalmers’ presence at Stirling will be managed by colleagues within the firm’s agricultural team, including partner and accredited specialist in agricultural law Allan Collie, locally based Rural Business Director Linda Tinson and John Campbell. Representatives of both firms will be attending the February Bull Sales at the Agricultural Centre, which take place over two weeks, from Monday 6th to Wednesday 8th February and from Monday 20th to Tuesday 21st February 2012. Headshots of all spokespeople are available on request. United Auctions were advised by CKD Galbraith. Issued by JK Consultancy Ltd on behalf of United Auctions. Located in the heart of Scotland on a 52-acre site, just off J10 on the M9 motorway, the Stirling Agricultural Centre boasts three sales rings, a purpose-built exhibition hall, conference facilities and more than 400 pens. It is around 30 minutes to Perth, Edinburgh and Glasgow and has good transport links and easy access. 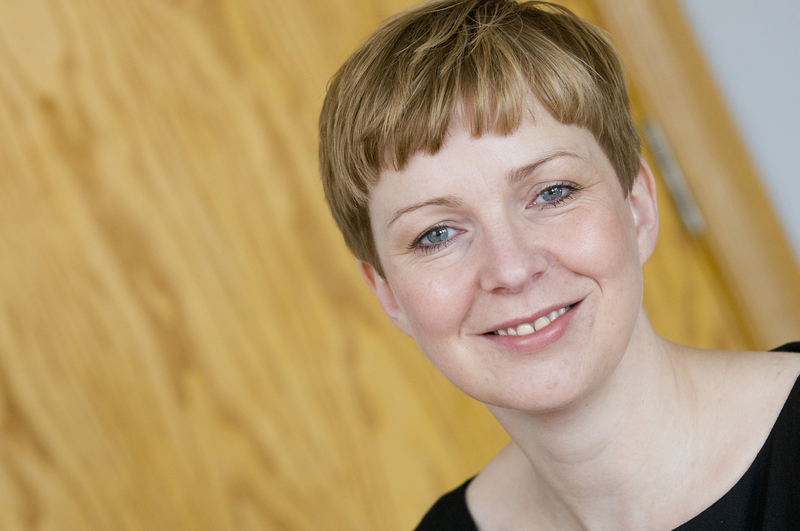 Ledingham Chalmers is targeting continued growth having increased its turnover and profit as it marked five years as an LLP in 2011. The firm and its subsidiary, Golden Square Wealth Management, secured a 3% increase in turnover to £9.9million in 2010/11, supported by the ongoing recovery of the residential and commercial property sectors. Group profits totalled £3.5m, an increase of 2.5% on 2009/10. Jennifer Young was confirmed as its new chairman in January 2012. Johnston Carmichael has offices in Aberdeen, Edinburgh, Elgin, Forfar, Fraserburgh, Glasgow, Huntly, Inverness, Inverurie and Perth and is the largest independent firm of Chartered Accountants and Business Advisers in Scotland with 45 partners and over 400 staff. The firm has a specialist farming team, headed up by Robin Dandie, Partner, and the team act for over 1,500 farmers across Scotland. Johnston Carmichael was the winner of the Scottish Accountancy Awards Scottish Firm of the Year in 2008, 2009, 2010 and 2011 and was named by the Sunday Times as one of the ‘Best Companies to Work For’ in 2009. The firm has specialist expertise across a number of sectors including construction, agriculture and rural property, energy services, engineering, fishing, food and food processing, hospitality, dentistry, pharmacy, medical, healthcare and professional services sector.